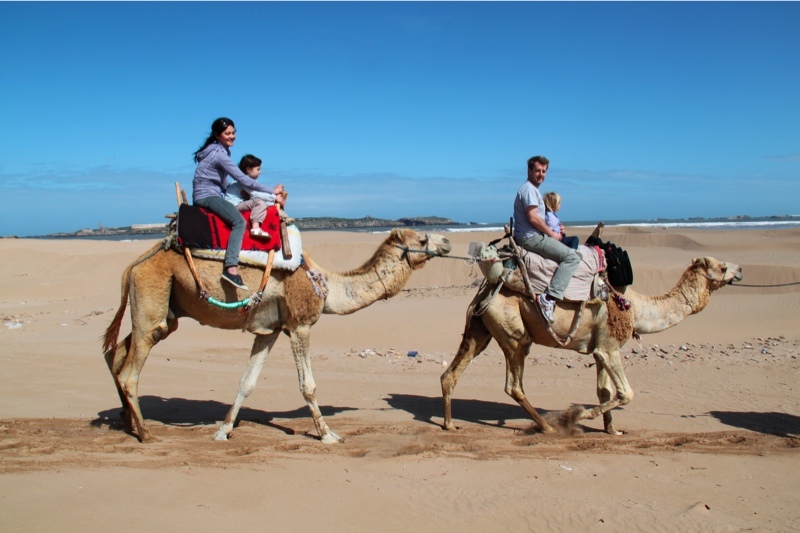 because it was definitely one of the best parts of the trip! 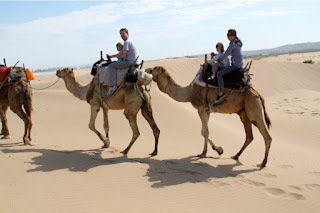 To be more precise, they were actually dromedaries, meaning they had only one hump. 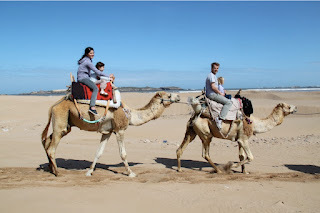 So two of us, per hump! 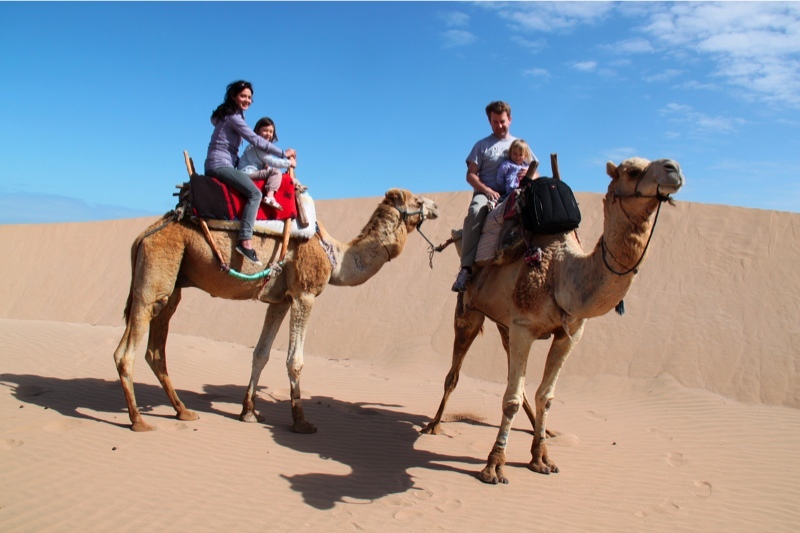 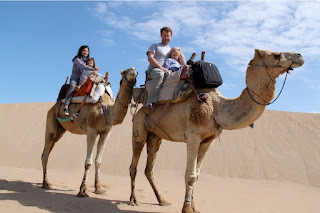 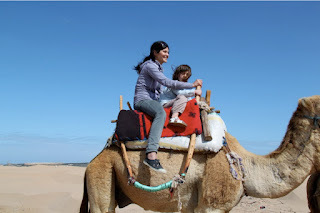 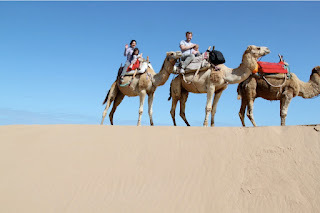 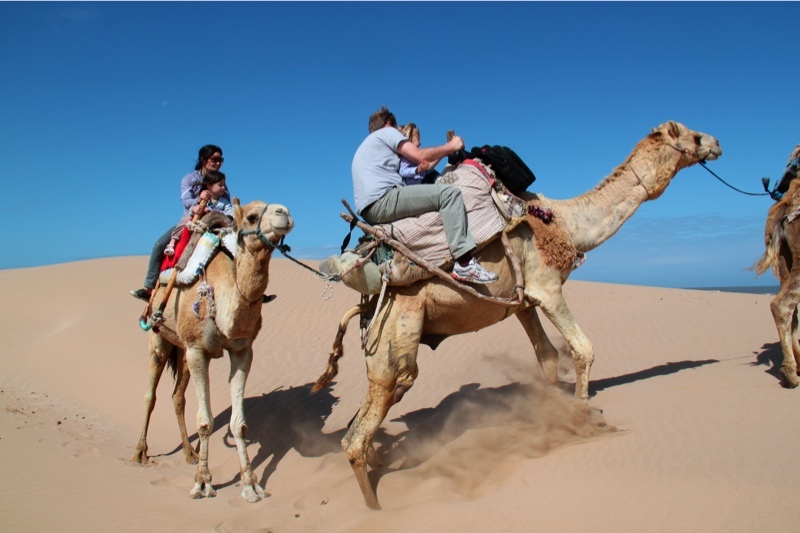 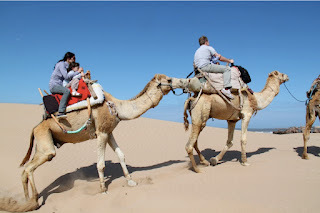 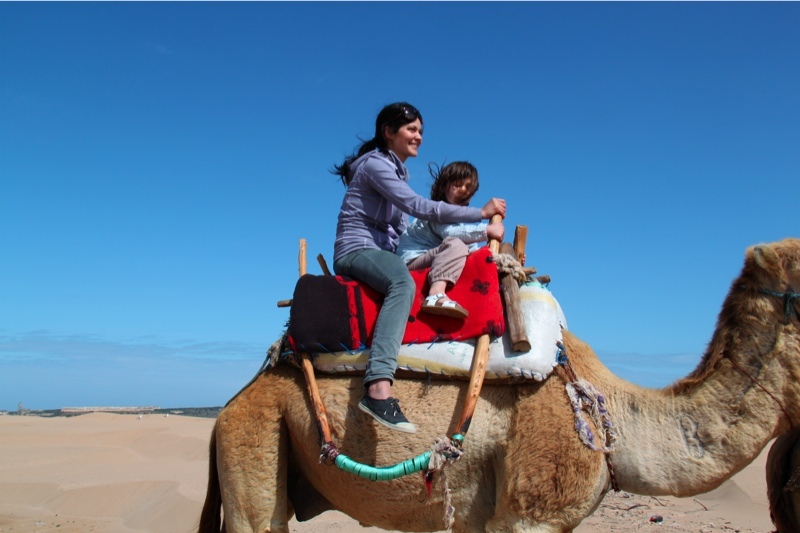 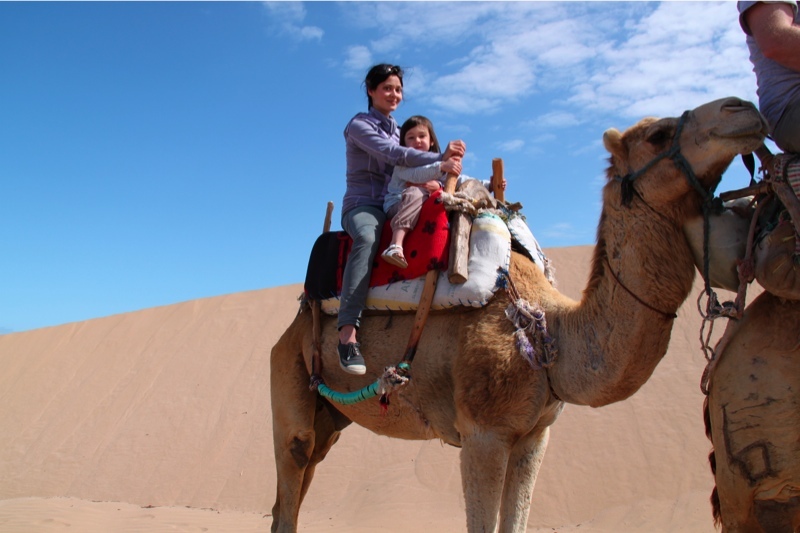 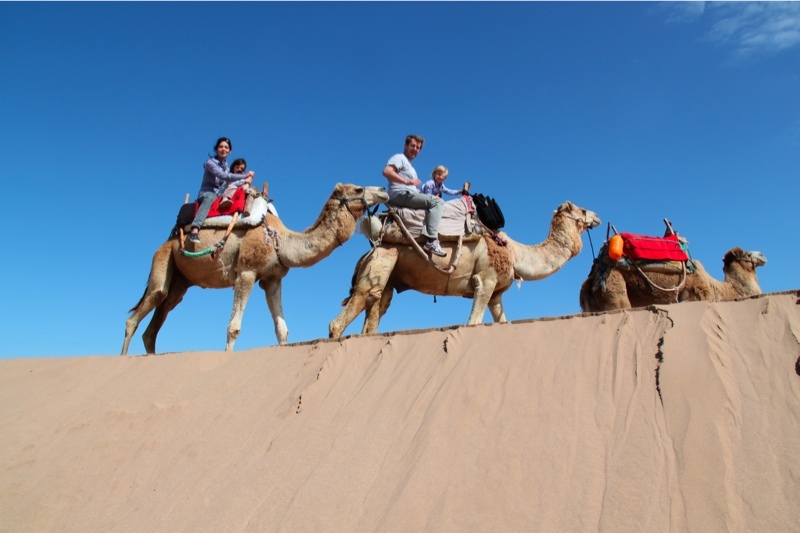 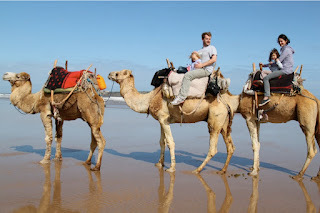 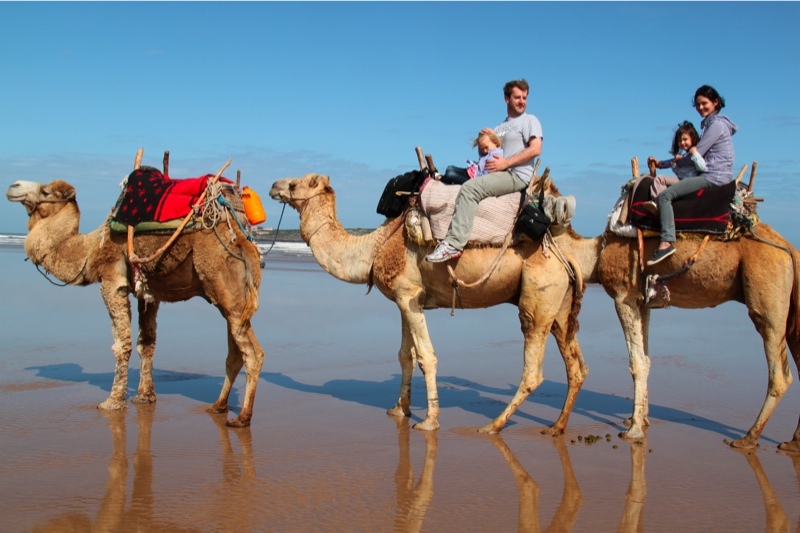 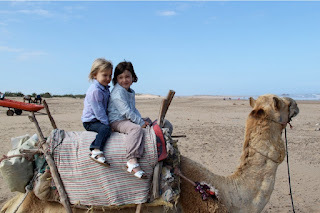 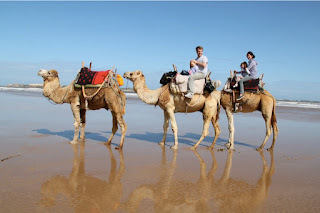 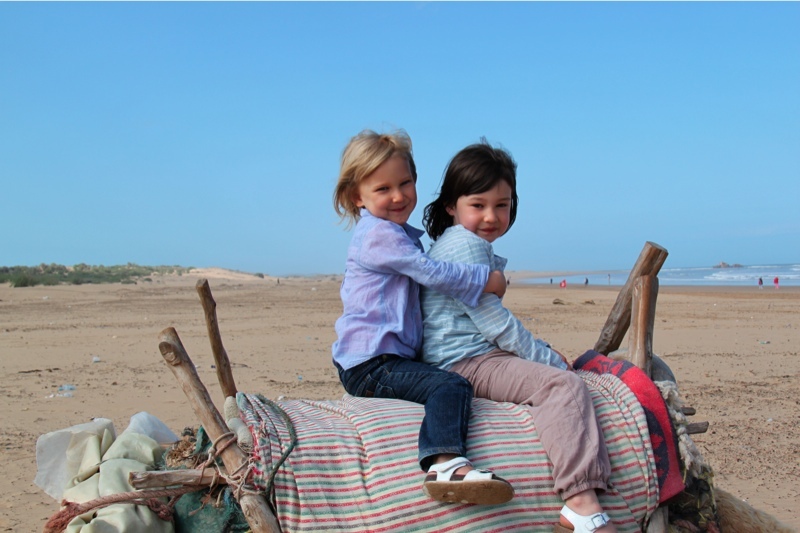 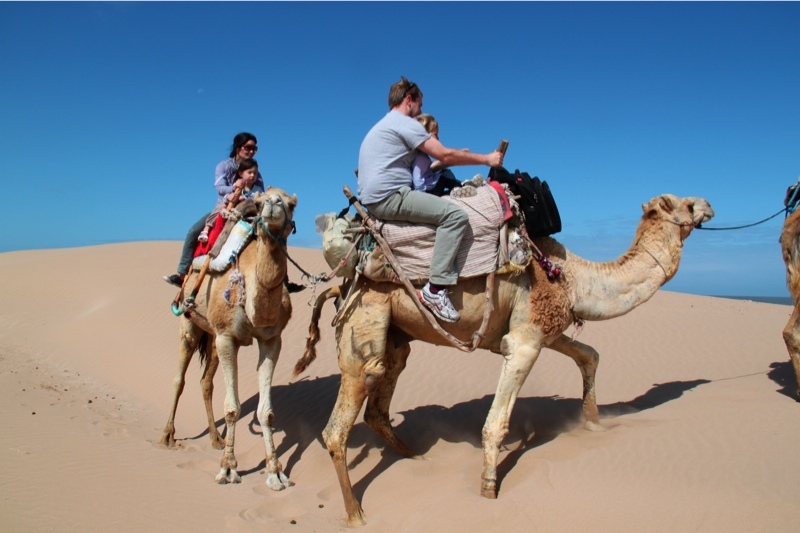 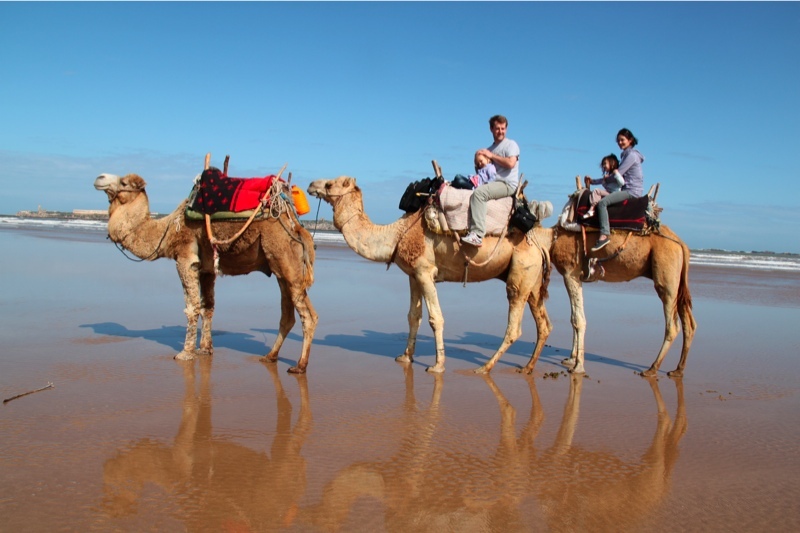 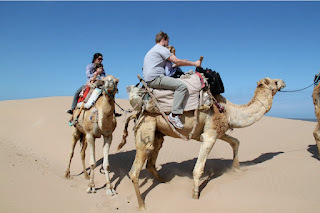 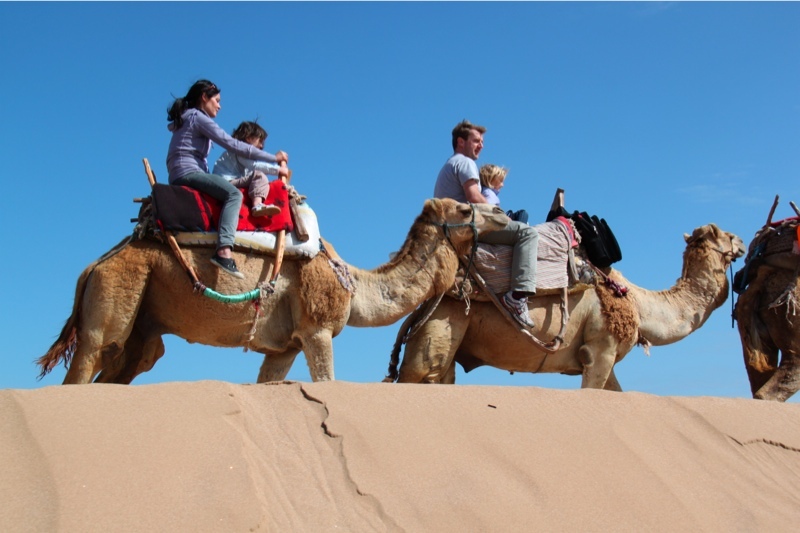 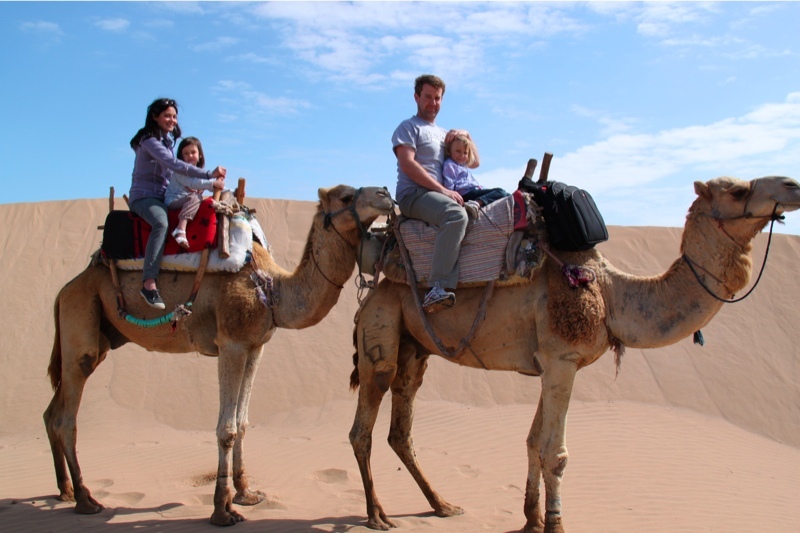 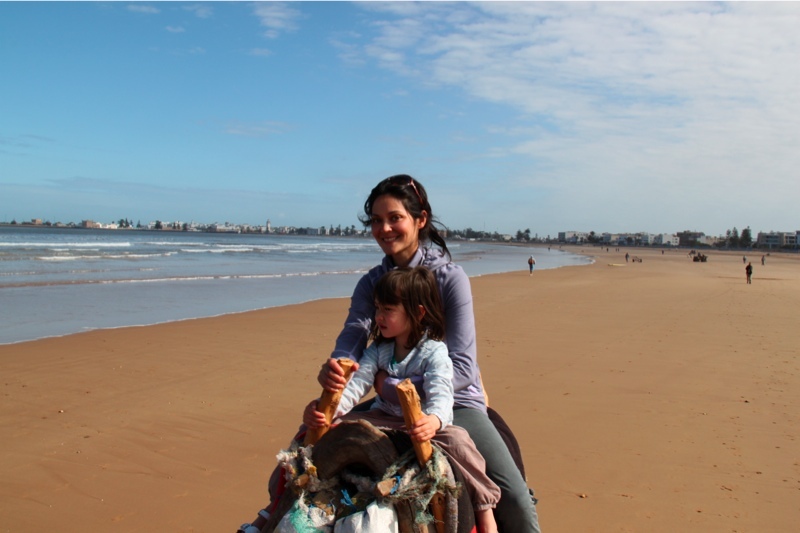 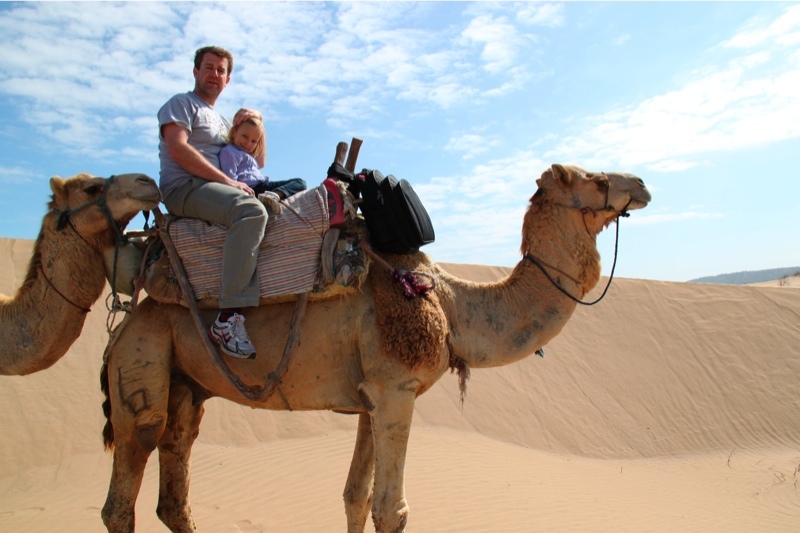 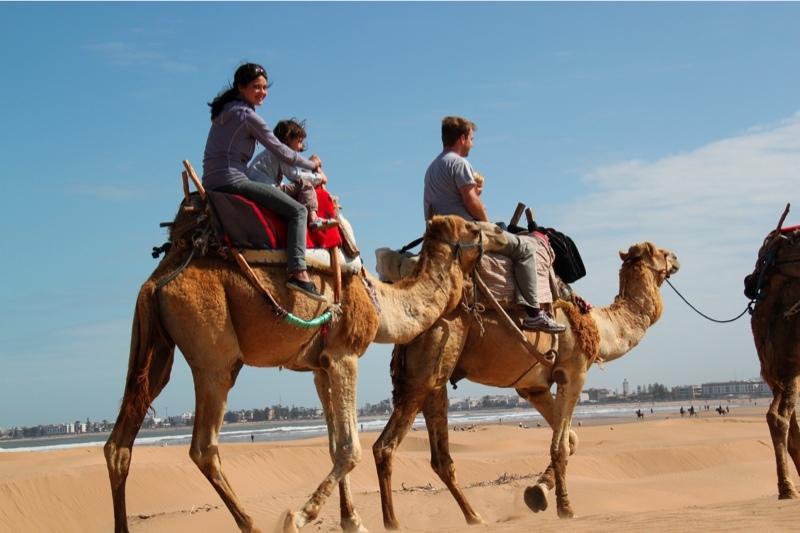 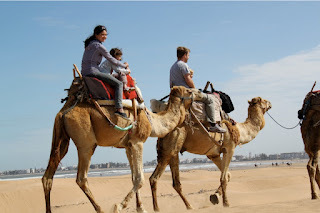 have you ever gone up a sand dune on a camel?! 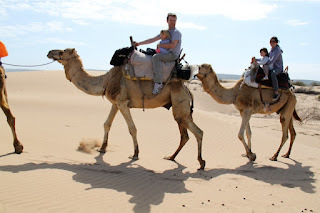 Daphne declined a camel race proposed by Papa at the end, so we all went back at a leisurely pace.